We are glad to bring you SuperDevResources.com and this brand new blog for all the Windows Phone and Windows 8 app developers. SuperDevResources.com promises to offer you a collection of resources useful for development of apps and games on Windows Phone and Windows 8. 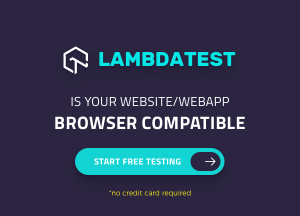 Be it design, development, marketing or monetization of your apps, you will find all useful resources listed here which will make your life as a developer much easier. 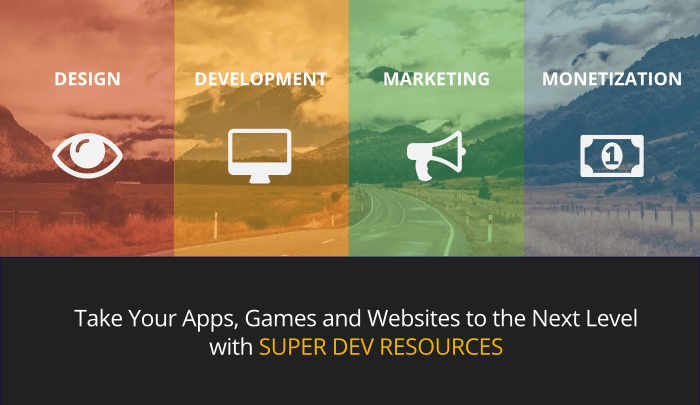 Whether you are a new developer or an experienced one, SuperDevResources.com can be your best companion online. You will always find up-to-date resources under many different easy to find categories. Don’t forget to add your own favorite resources (if not already listed) in the contribute section and help share it with others. Discover the best sources of News related to Windows Phone and Windows 8 development and the ecosystem. Find Windows Phone and Windows 8 developers who blog frequently and share wealth of information and resources. 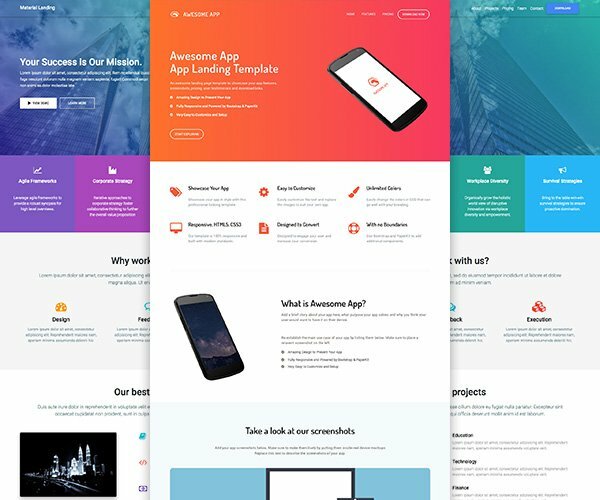 Find tons of design, development, marketing and monetization resources. Find your next app or game development inspiration. Follow @SuperDevRes42 for all the latest updates from us..